This exciting annual event takes place during a two week period in February with the celebrations starting this year on February 16th until March 2nd. 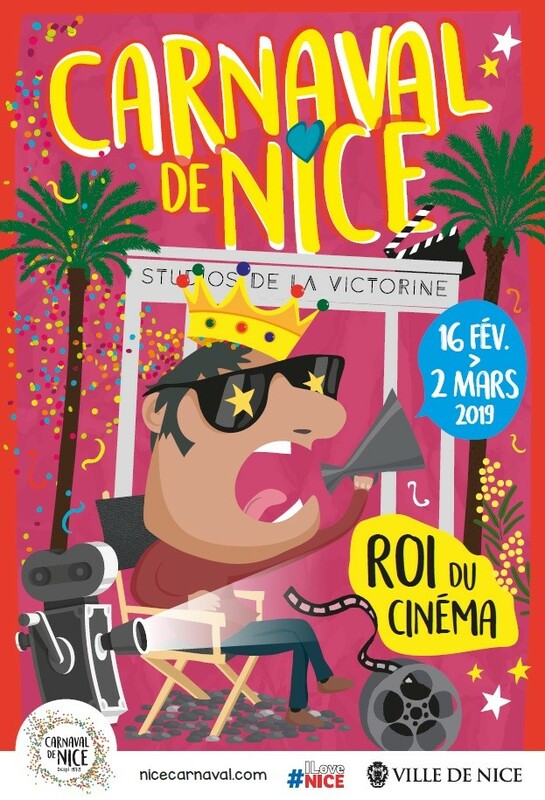 Every year, a special theme is chosen with this year being the “King of Cinema” reflecting the various shows and movies filmed not only in the Cote d’Azur but other familiar faces and locations from around the world. 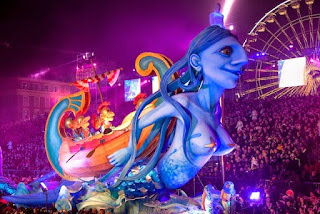 Here traditional artists create over 18 massive floats and other figurines in traditional papier-mâché for the colorful parade which takes place both day and night and is full of music and life. 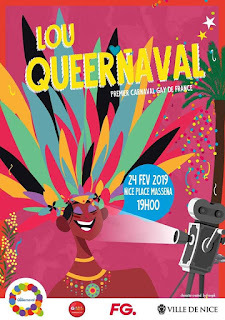 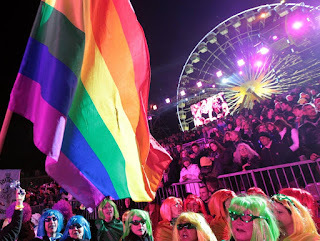 This is the third edition brought to the Nice Carnival by the local LGBTQI community volunteers in the city and is open for all to attend the most festive of event.